Good dental health is our first and major concern for our patients. 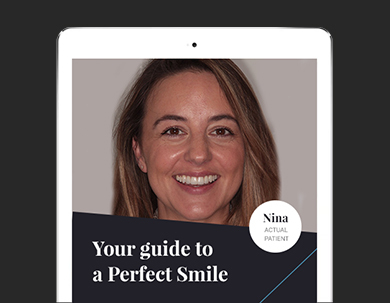 Our practice has been carefully designed to provide excellence in every aspect of dental and patient care. We understand our clients have busy schedules and we always endeavor to find the time to best serve their needs. We aim to offer innovative options to make a visit to our office as comfortable and as enjoyable as possible. The treatment options on offer use only the finest materials and techniques available. General dentistry our way, for example, means no mercury containing amalgam fillings. Only aesthetic biocompatible alternatives are ever considered. We strongly believe in preventative care and will aim to provide appropriate information to avoid potential problems. We believe in constant education and investment in technology to be at the forefront of dental care. Our dentists travel the world over seeking the most up to date dental concepts. We believe this attention to detail makes the difference to our patients.